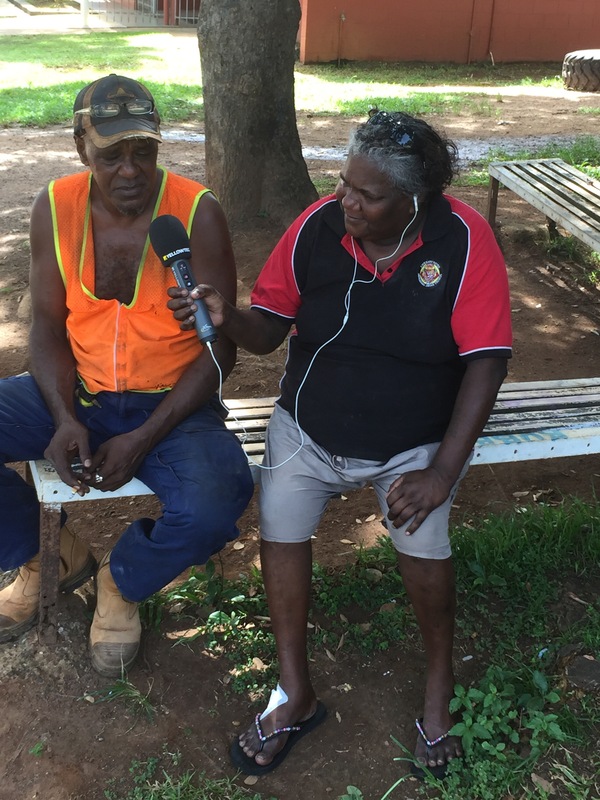 QRAM Manager Gerry Pyne and Network Coordinator Gilmore Johnston have been busy on the job at Lockhart River installing a new play out system. 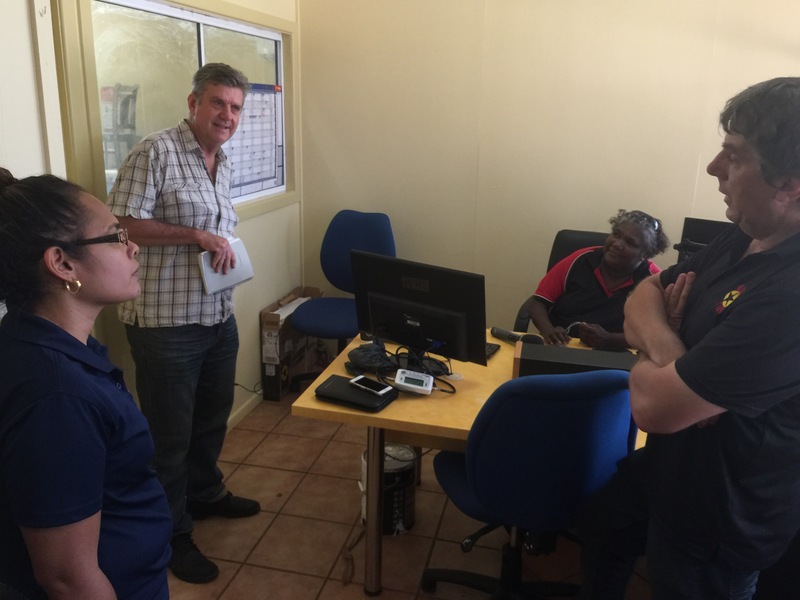 The new Zetta system supported by RCS Australia brings Lockhart River’s local Black Star station into line with world’s best practices for broadcasting services. Our new system allows QRAM to guarantee reliable services for communities into the future. 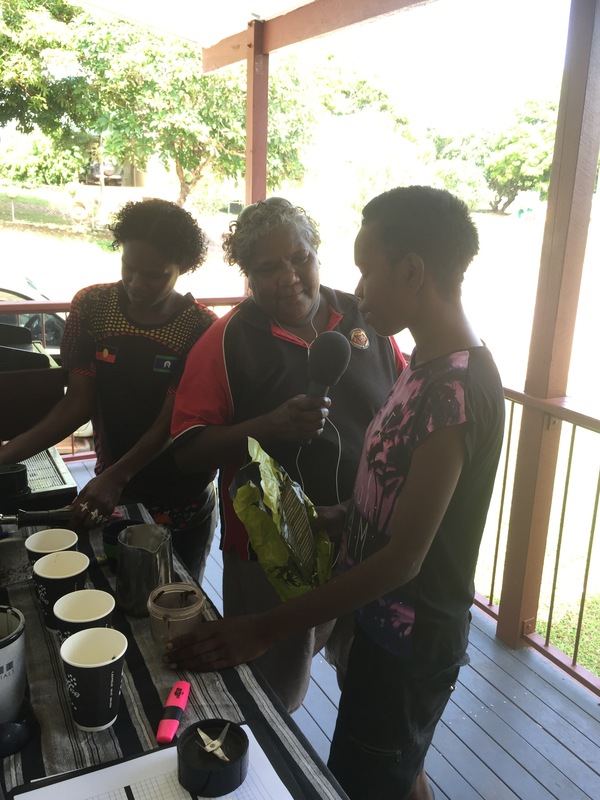 They mean good entertainment, news, weather and emergency services information for people throughout remote broadcast areas, interactive services with local participation supported by a strong central hub and also accurate accountability to Government and Commercial organisations that want to use radio in remote communities to deliver information and messages. 10 services in the Black Star network are now using the new systems, and our upgrade schedule for the remaining three continues with all due to be completed in the coming months.